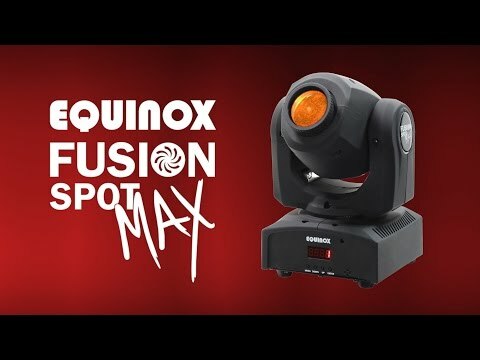 Considering purchasing the Equinox Fusion Spot Max Mk2? Have questions? Ask people who've recently bought one. Hi, does this light have a totem setting so will only face one way? Do you own the Equinox Fusion Spot Max Mk2? Why not write a review based on your experience with it. I would definitely buy from this company again, they were professional in every single way. The lights were better than I thought they would be. I think Iâ€™m getting two more. Thank you. These are brilliant, nice and compact units but plenty of power from these. I really like them. well worth the money and would defiantly recommend buying these as these are a great focal point to our DJ Entertainment and are easy to use from DMX to Master-Slave. 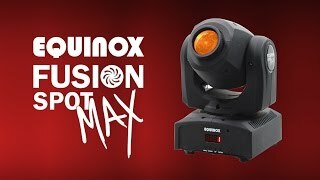 Seen a video for Equinox Fusion Spot Max Mk2 online or have you own video? Check out Equinox Fusion Spot Max Mk2 on DJkit.com!